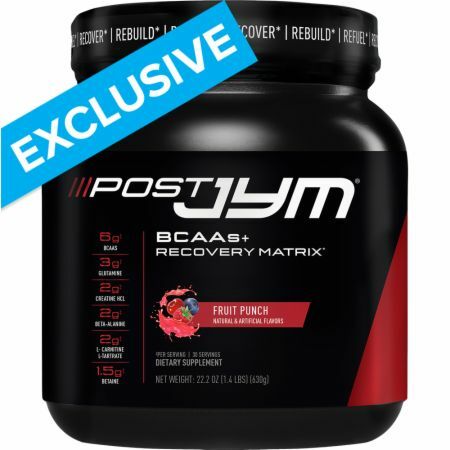 JYM Supplement Science Legacy System Stack 2 Lbs at Bodybuilding.com - Best Prices on Legacy System Stack 2 Lbs! 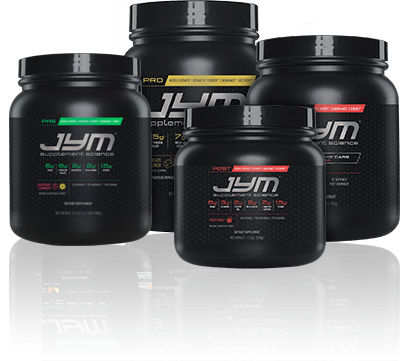 The JYM Legacy System Stack (2lbs.) 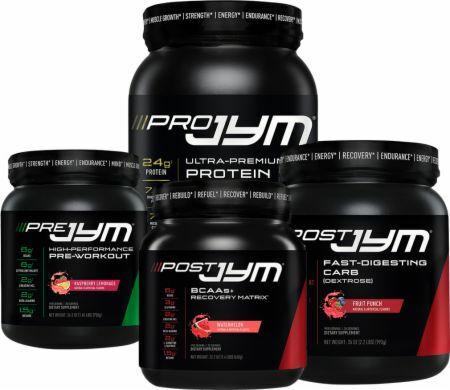 contains four products to help with muscle growth and workout recovery. 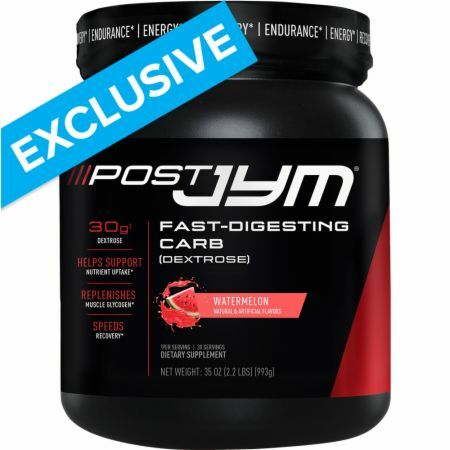 No Legacy System Stack 2 Lbs. Reviews Found. Directions for Legacy System Stack 2 Lbs. 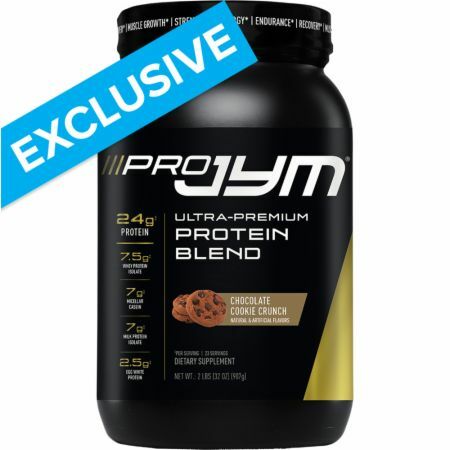 : Follow the directions on the products' label. 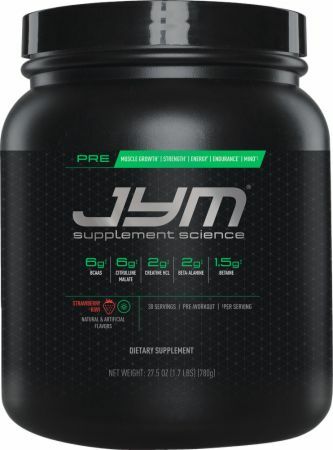 JYM Supplement Science Legacy System Stack 2 Lbs.